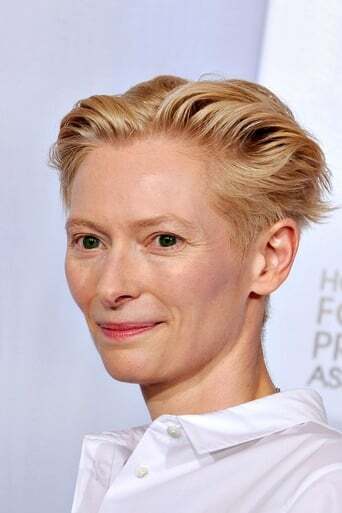 Katherine Mathilda "Tilda" Swinton (born 5 November 1960) is a British actress known for both arthouse and mainstream films. She won the Academy Award for Best Supporting Actress for her performance in Michael Clayton. Description above from the Wikipedia article Tilda Swinton, licensed under CC-BY-SA, full list of contributors on Wikipedia.